Tackling terrorism in the Middle East and North Africa. 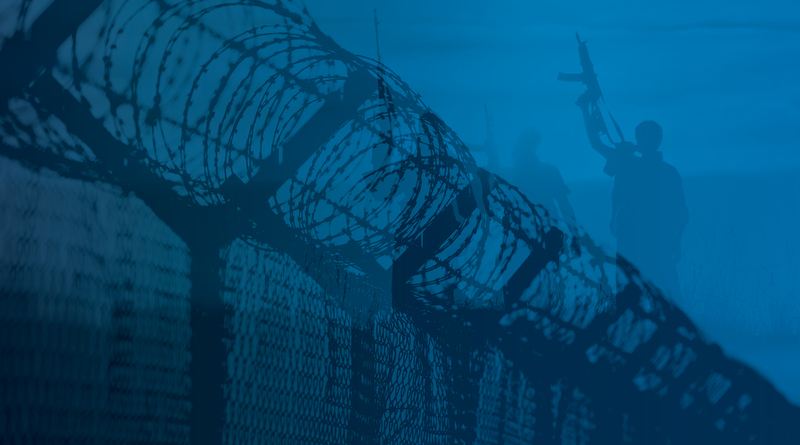 Strong border security is the first line of defence in preventing the travel of terrorists. Funded by the European Union, Project Sharaka brings INTERPOL policing tools and expertise to frontline officers in six countries: Algeria, Egypt, Jordan, Lebanon, Morocco and Tunisia. The objective is to help these countries detect and intercept terrorist individuals and groups through technology, capacity building and police operations. Project Sharaka connects frontline agencies to I-24/7 (INTERPOL’s secure, global police communications network), particularly at airports, seaports and national borders. This enables them to share intelligence in real time and to access our range of global criminal databases. With stolen travel documents used by terrorists, particularly foreign terrorist fighters returning from conflict zones, it is particularly important that border security officers have direct access to INTERPOL’s database of stolen and lost travel documents. This project makes sure the six target countries have the counter-terrorism expertise, equipment and skills they need. Frontline officers are trained on how to use INTERPOL’s range of global criminal databases during regional investigations and operations. On-the-ground investigations are backed up by strategic intelligence, developed collectively by the participating countries. In this way, countries can identify the working patterns of terrorist criminal networks, detect emerging threats, and send early warnings across the region. Project INTERPOL South ‘Sharaka’ is funded by the European Union. The views expressed herein can in no way be taken to reflect the official opinion of the European Union.